Dan and I have finished our scouting and are getting ready for our first tour to begin. We have visited our favorite locations making sure all is well. We also scouted new roads in hopes of finding hidden treasures and were not disappointed. The blog image is from a favorite location. 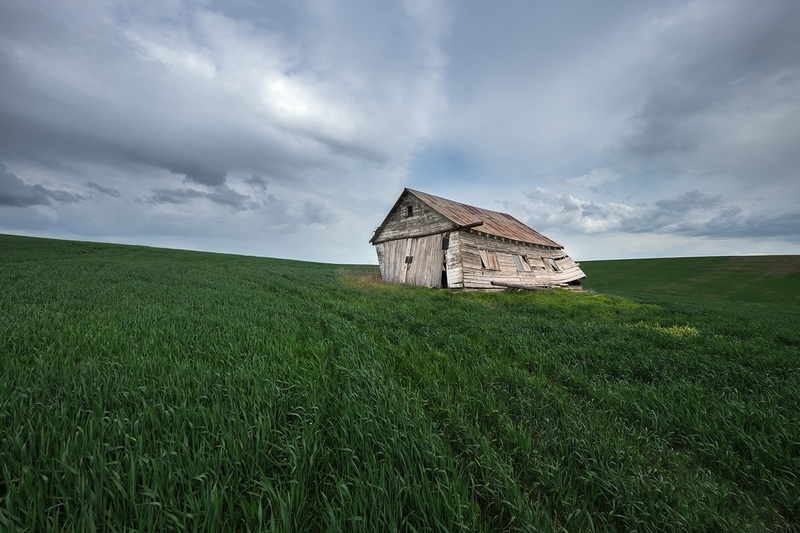 This little barn is leaning even more than last year and is not long for this world. I’d be surprised if it is still standing next year. Yes Yes Yes. Looking forward to this!